Raspberry Pi with Bluetooth is available in two variants: Raspberry Pi 3 with integrated Bluetooth module Raspberry Pi with external Bluetooth adapter via USB The integrated Bluetooth module is Bluetooth Classic and Low Energy (Bluetooth 4.1, BLE). The integrated Bluetooth module is Bluetooth Classic and Low Energy (Bluetooth 4.1, BLE). 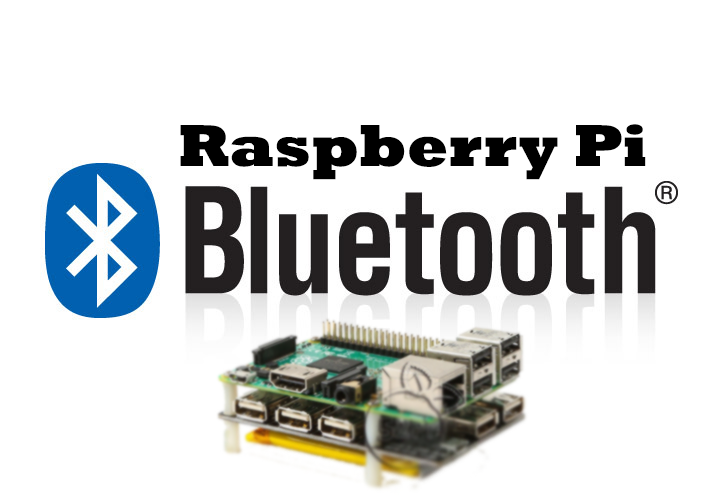 Since Raspbian Jessie from 2016-05-10, the software-side support for Bluetooth exists by default. For this purpose, the desktop environment LXDE in the task bar has a graphical tool for managing the internal and external Bluetooth components. This allows you to select the desired device and establish a Bluetooth connection. If you have an older image, then you have to install the support . Continue if "Active: active (running)". The interface "hci0" should exist. This makes it easy to establish and manage Bluetooth connections to other devices. The Raspberry Pi 3 has Bluetooth and WLAN integrated. But for some applications, one or both is superfluous. For example, because you want to use an external adapter. In that case you can switch off both. Bluetooth can be switched off in the boot configuration (from kernel 4.1.19). Bluetooth can also be switched off by preventing the driver from being charged. In addition, you have to turn off a service that otherwise tries to use Bluetooth. Note: Measurements have shown that the radio chip still buzzes despite being deactivated by the software.